Feria d'Arles - Coming Soon! Feria d'Arles has seen the greatest matadors come to fight the most fearsome bulls. It's all Molly's ever wanted to do. 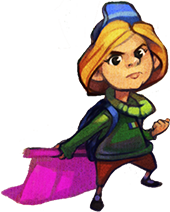 Wonderfully crafted pixel art and animation! 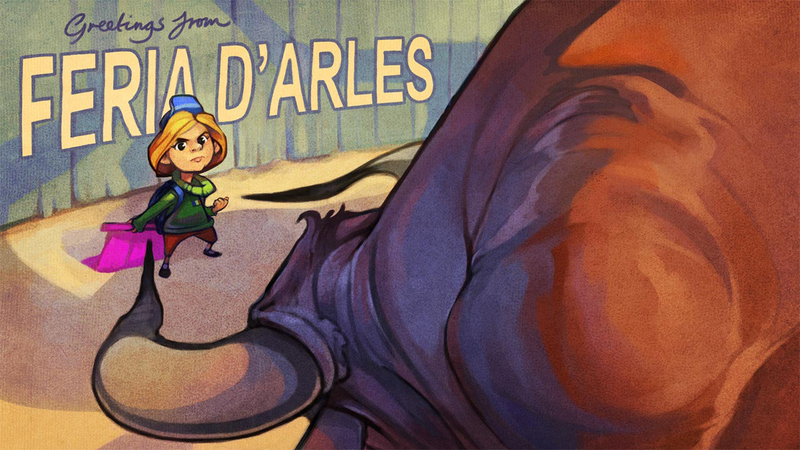 Point and click your way around the French town of Arles! I have played your game at ACGHK2018 today. Its funny and graphic is quite Euro- style.